It’s back to the rifle range for me since I have already upgraded the stock from that flimsy synthetic stock that came on the rifle and that terrible spongy trigger. 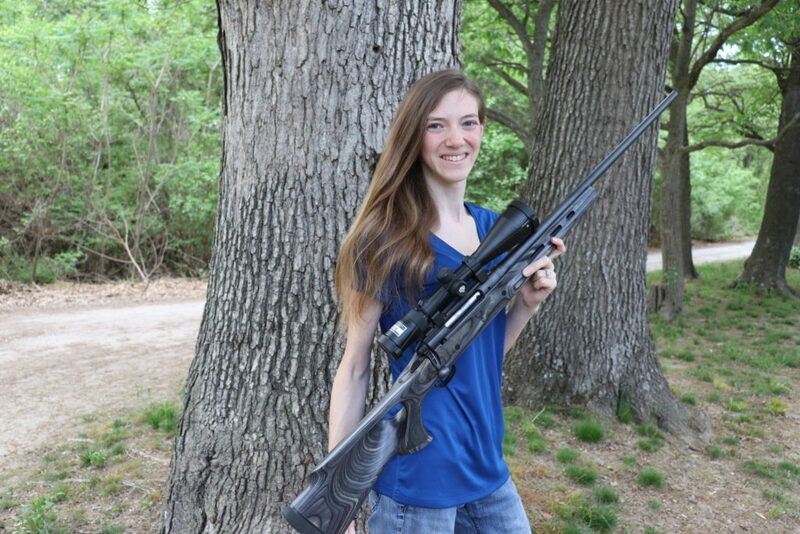 Newly outfitted with a Boyds’ custom hardwood FT Thumbhole stock and a fully-adjustable Timey Trigger, this Savage Axis rifle chambered in .308 is finally becoming a rifle I want to instead of just one I have to shoot occasionally. So what else could we possibly do to this rifle? Well, I can tell you from experience that the existing scope mounts and scope are not anything to be happy with. We accidently broke a scope ring while shooting. I feel that it just goes to shows how cheap those rings were. So what did we do? We got someone to help. How about Warne Scope mounts? 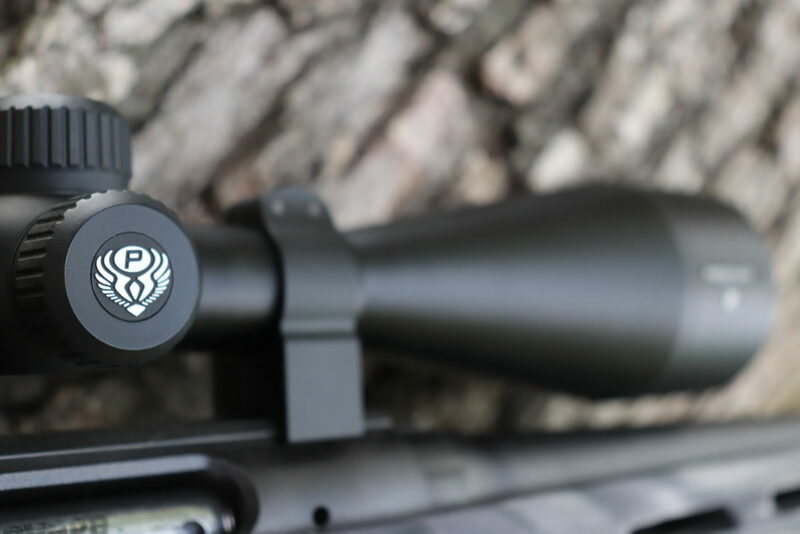 Warne Scope Mounts only uses 100% American made steel scope rings and bases. We chose a one piece scope base. Since it is one solid base, I have less concerns about the rings not lining up perfectly, which is rare but can happen with 2 piece bases. The Warne Maxima scope bases fit perfectly onto my Savage. Once we set them into place, I started in installing the scope rings. These are scope rings like you imagine them to be. This particular set of rings is split vertically. The direction of the split allows for even pressure distribution on the scope tube which limits the possibility of damaging the tube and breaking the scope. The Warne Maxima scope rings are also made from the same 100% American made steel. I opted to go with the fixed style instead of the quick release. The reason I chose the fixed style is because once I mount a scope, it usually stays on that gun. My firearms usually travel to and from their destination fully assembled. I felt that fixed rings would hold their place better, but I do know that Warne’s quick release rings work very well. Now that the scope bases are on and the rings are set out, what am I going to put in the scope rings? 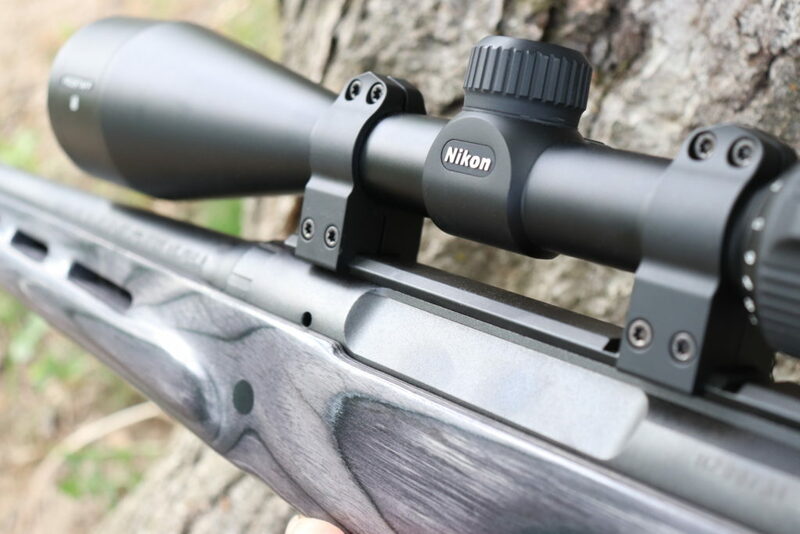 How about a Nikon Sport Optics ProStaff 5 2.5-10x50mm! The ProStaff 5 has been out for some time now, but that doesn’t mean that it isn’t one of the most tested, well designed rifle scopes on the market today. Nikon Sport Optics has won of the best warranties in the business. They will repair or replace any scope or binocular set, no questions asked (EXCEPT: lost, stolen, or intentional damage). After much deliberation, I chose a BDC reticle. 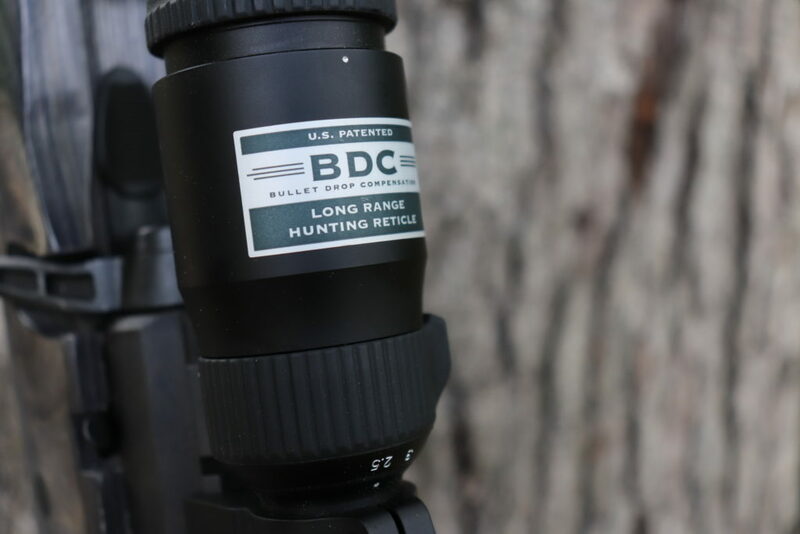 The BDC reticle is a unique design to Nikon and stands for Bullet Drop Compensation. Instead of just your traditional crosshairs, the BDC has little circles that adjust once you have sighted in the rifle. Believe me when I say that they do adjust and are very accurate! Why did we pick 2.5×10 magnification? What is so special about that particular set up? First thing is that you don’t need much more magnification than that for where we hunt. Most of your shots are going to be 150 yards or less, but we prepare for longer shots. 10x magnification is plenty for those distances. What about that 50mm objective? While 40mm is what you will see on most of the rifles in our safe, the 50mm allows for more light to get in, which means you will be able to see through your scope earlier in the morning and later into the evening. This way you’ll be able to see those sneaky older bucks that come strolling through just before sunrise or after sunset when most people wouldn’t be able to shoot. The matte black finish prevents any glare that could potentially catch your target’s attention and allows you to stay hidden until you’re ready to pull the trigger. With a new scope and scope mounts, this fully upgraded Savage Axis rifle is ready to hit the woods! Furnished with a Boyds’ custom hardwood FT thumbhole stock, a full-adjustable Timney Trigger, Warne Scope Mounts rings and bases, and this beautiful Nikon Sport Optics PROSTAFF 5 rifle scope, it’s time to hit the range and prepare for the next adventure! Comment below to tell us what gun we should upgrade next! Until next time! Don’t miss out on the other 2 parts of this build.